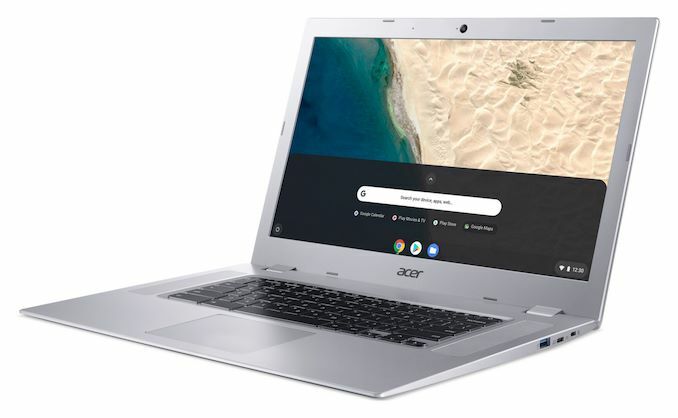 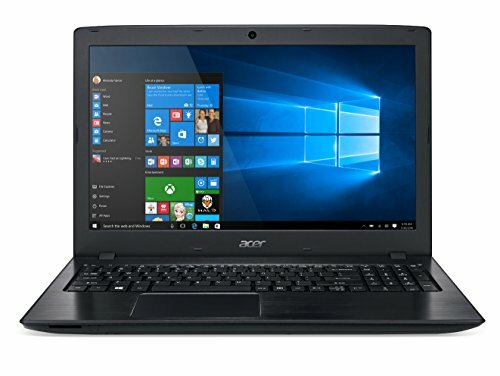 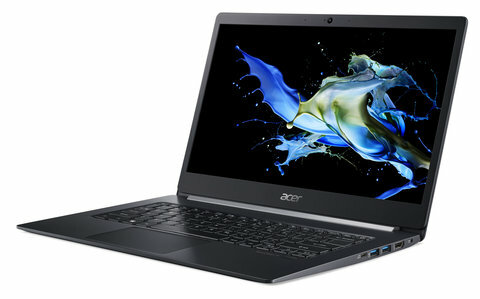 Acer Aspire 1 A114-32-C1YA Laptop Review – The Best Cheap Notebook? 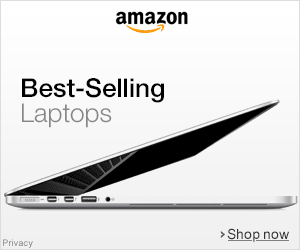 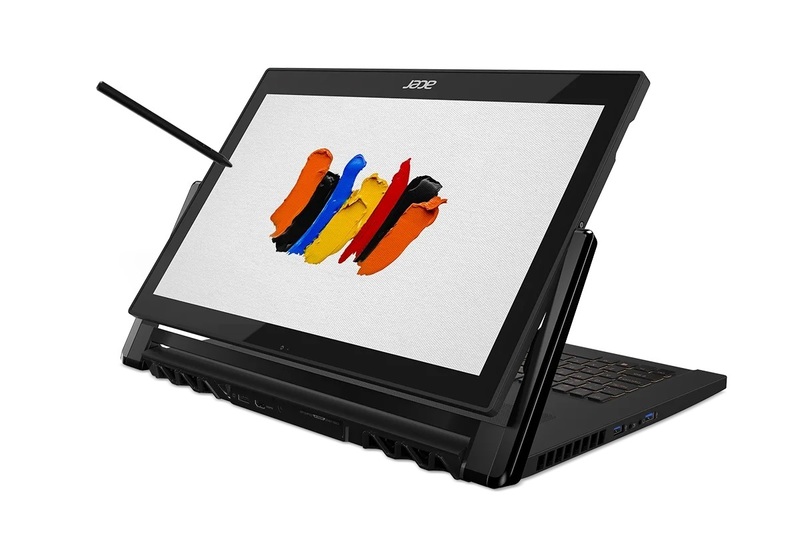 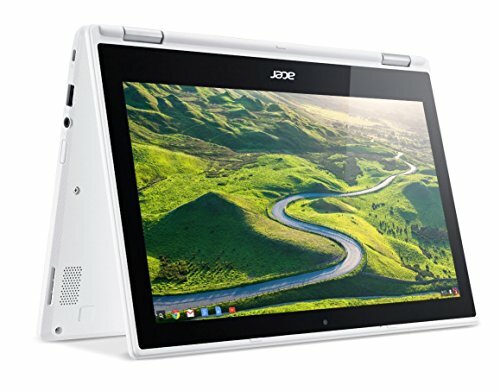 Acer is one such company, which has made its name and fame in the gaming laptop segment. 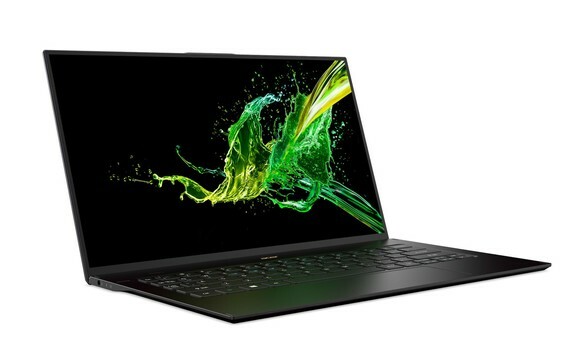 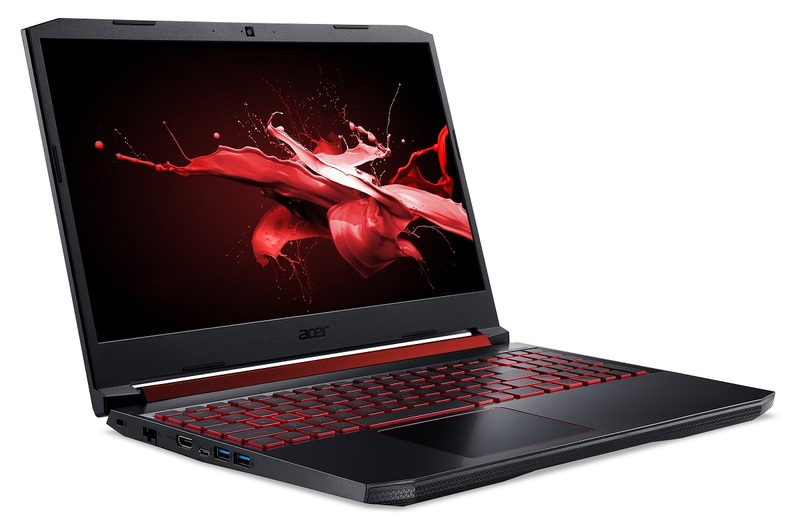 The company has been launching powerful gaming laptops in various segments at various price points. 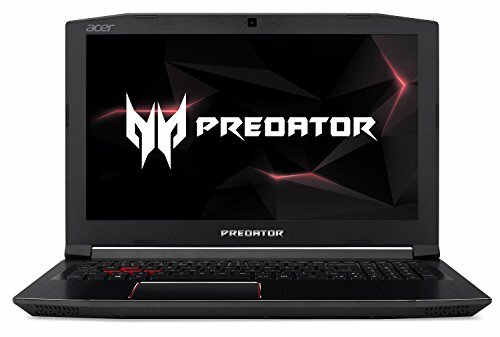 Acer’s Predator series of laptops are globally reputed for their performance and power. 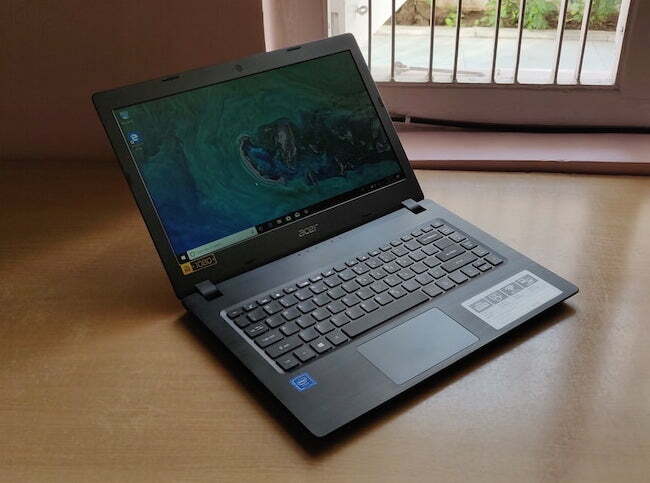 Acer Aspire E 15 (E5-576-392H) Review – The Best Budget Laptop of 2018?